Human Rights are rights that are universal for all human beings. Deaf Action believes that human rights count every day for everybody everywhere on our planet. In recognising human rights this offers principles that inform and shape the development of our policies, services and engagement, specifically for deaf people, within all the points of contact for our organisation - this includes the influencing of government and local policy where ever the opportunities arise. 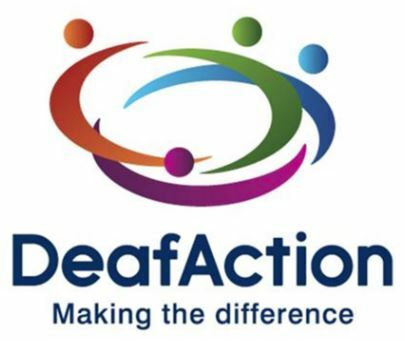 Deaf Action believe that human rights matter as they reflect the values that are core to the organisation and the way in which we do things - being aware of our duty to prevent discrimination and the abuse of any individual's rights .